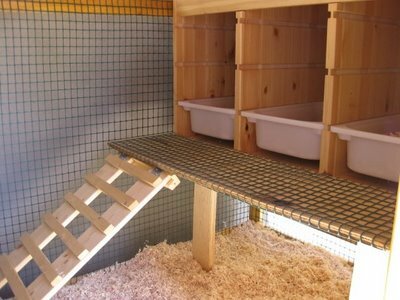 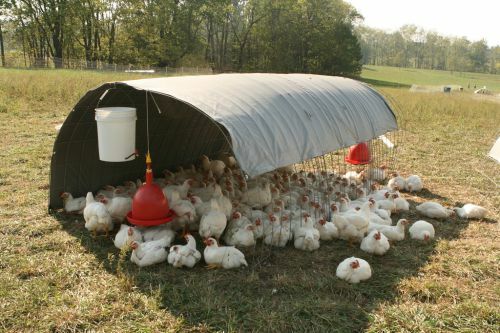 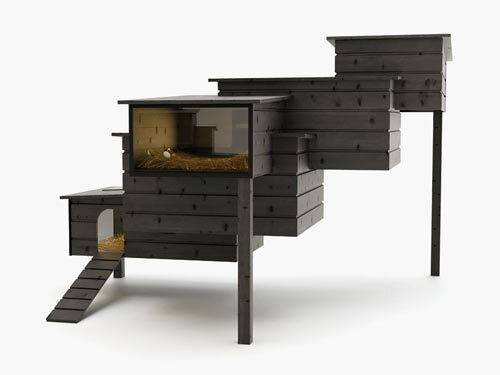 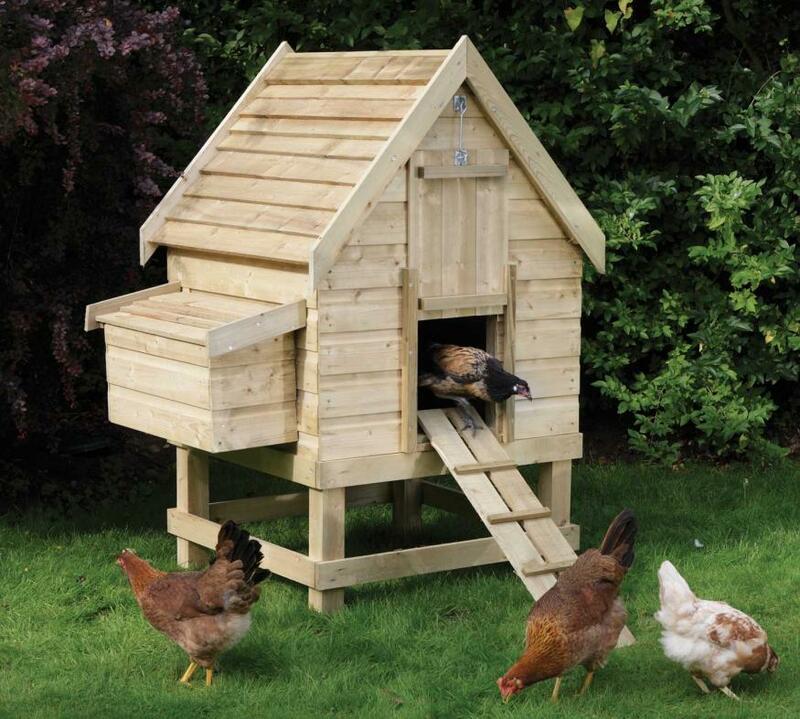 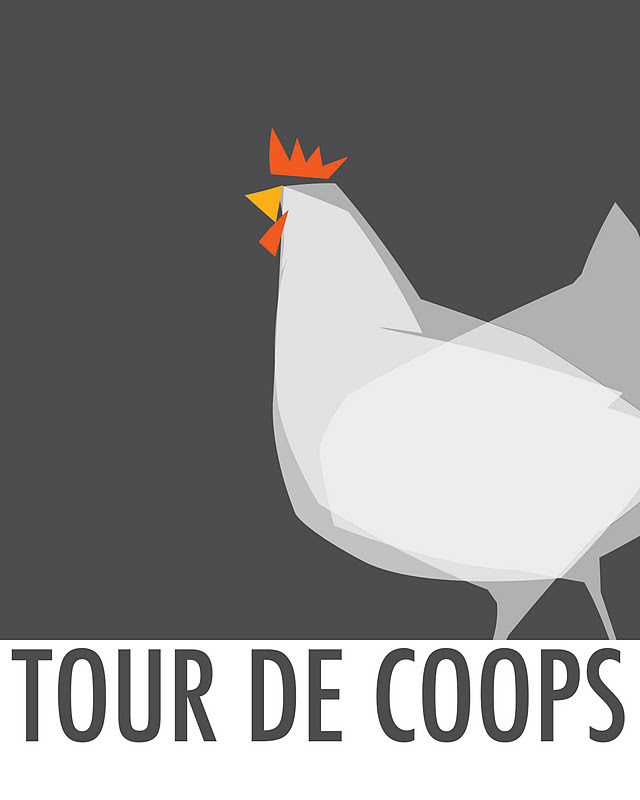 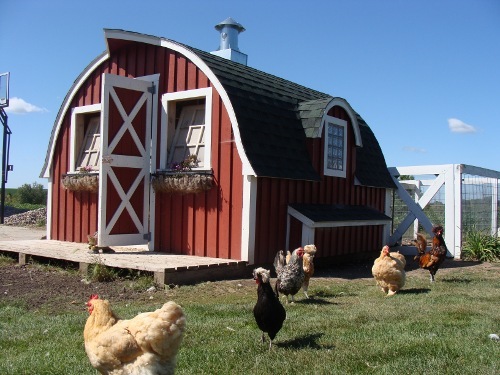 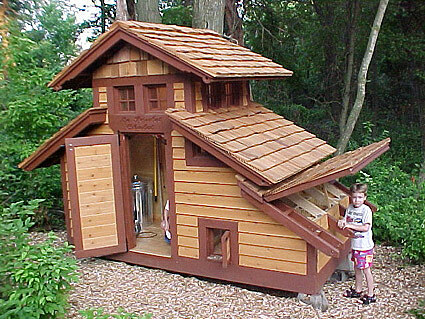 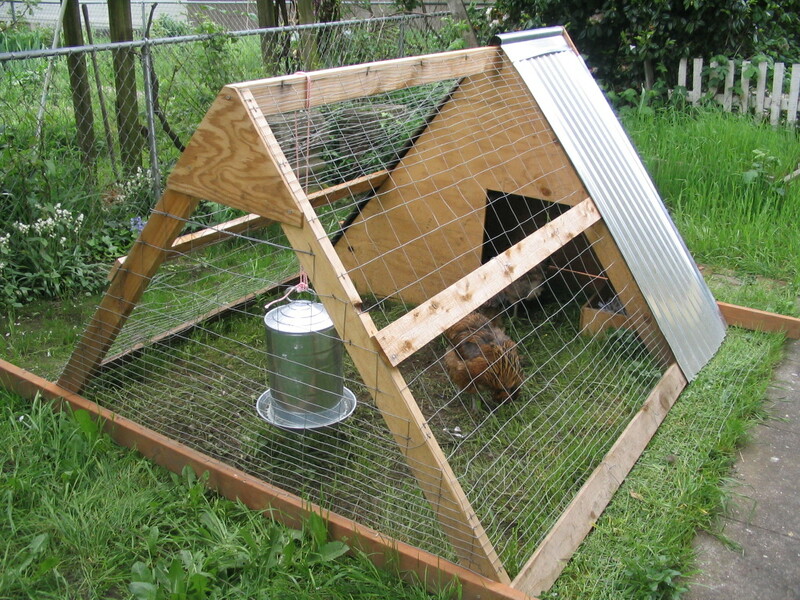 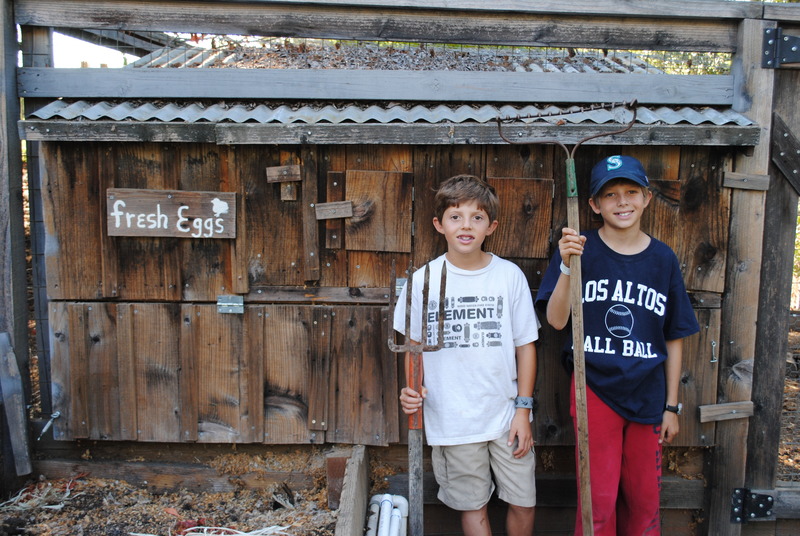 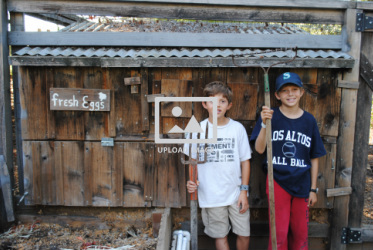 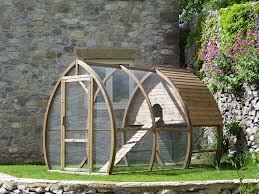 Should you advertise to people thinking about starting a chicken coop? 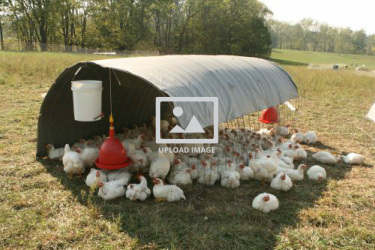 Be at the top of the pecking order....! 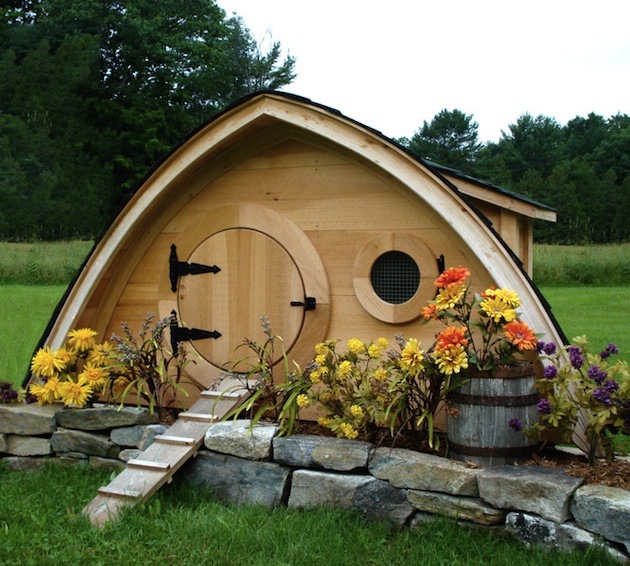 Let the local green movement support your business.